Mellow Mink Brewing at PA Flavor! “The Mink” will be returning to the 2019 PA Flavor at the Harrisburg Farm Show Complex! 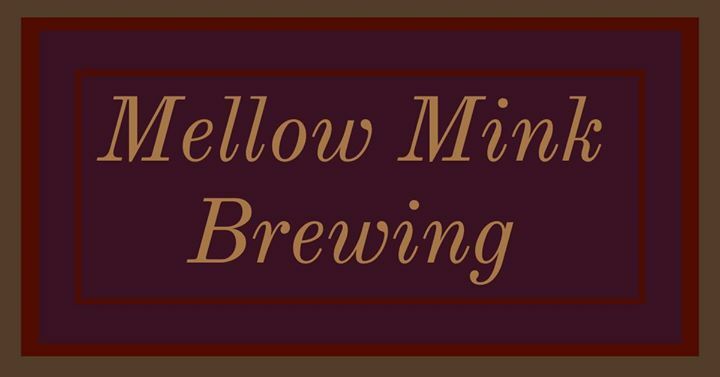 Say “Hi” to Mellow Mink personality, Katie, and owner, Matt, as they serve two varieties of beer from the Mellow Mink lineup!